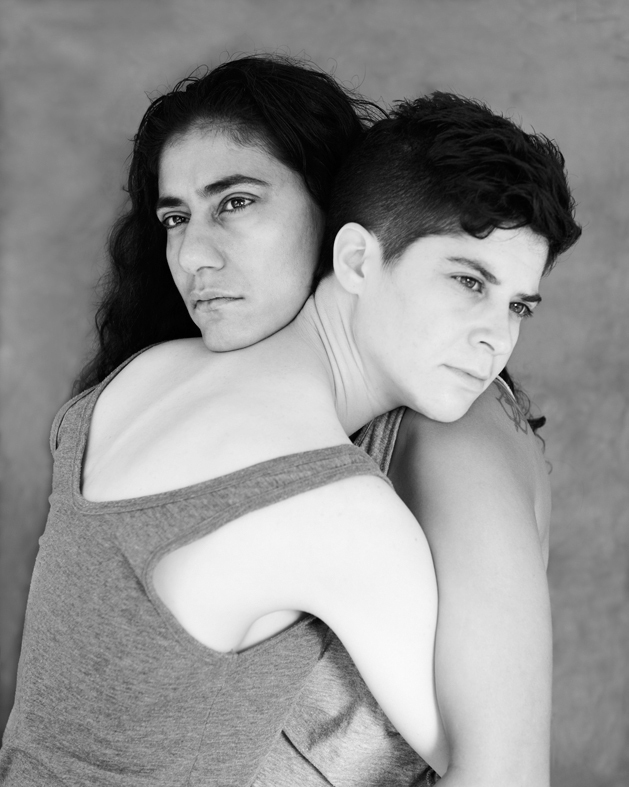 ©2017 Hadas Itzkovitch and Anya van Lit. All Rights Reserved. Any use of the images or other materials included herein is prohibited without the permission of Hadas Itzkovitch and Anya van Lit.